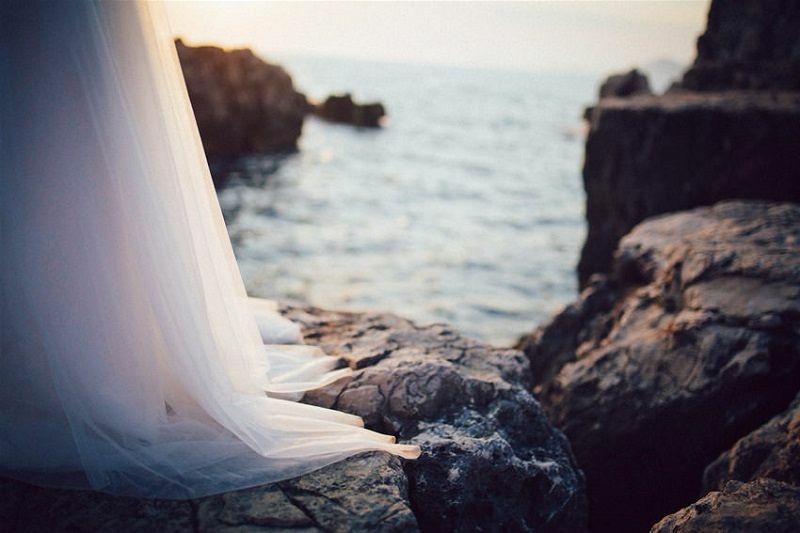 An Insiders Guide to the Best Wedding Locations in Dubrovnik for your Photo Session. Dubrovnik is often referred to as the pearl of Adriatic, and when you visit it, you’ll quickly realise why. Its huge stone city walls, orange tiled roofs and narrow alleys have been frozen in time, offering a rare breath of authentic history in synergy with architectural beauty. 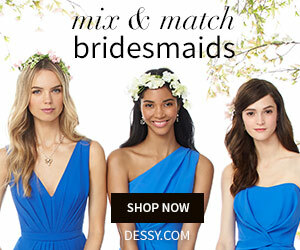 Combine this with mild Mediterranean climate, plenty of sunshine and crystal-clear waters around, it sounds like photographer’s heaven. 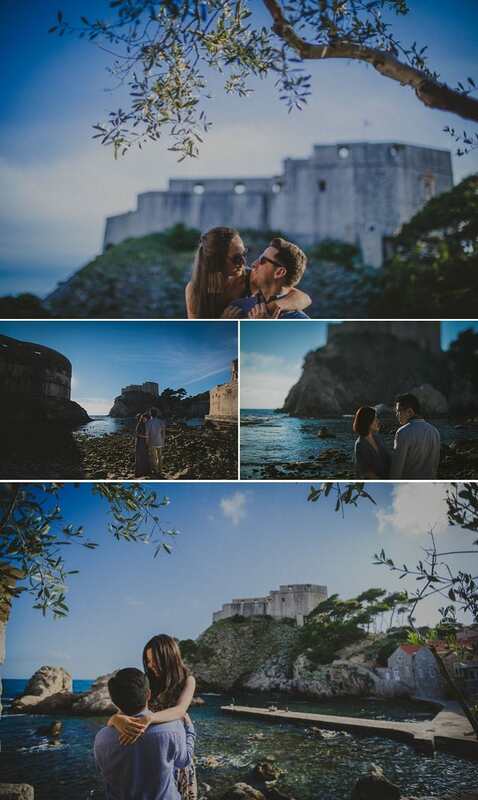 Many visit Dubrovnik in the hopes of recording stunning photos — whether from their destination wedding, engagement or honeymoon session or simply their own private snapshots. 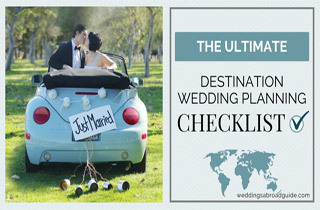 That is where this guide to the best wedding locations in Dubrovnik will come in really handy. Written by Matija Kljunak, a Dubrovnik-born photographer who’s been exploring the city all his life, this guide will show you new angles on well-known sights and also give advice about getting that perfect ray of light while avoiding the crowds. 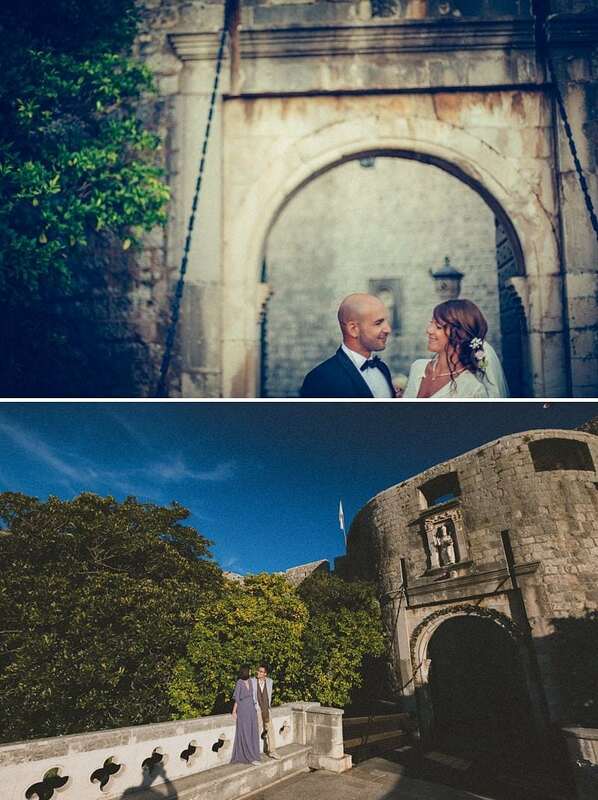 Some of the obvious cliché wedding locations in Dubrovnik you’re sure to stumble upon yourselves have been omitted in favour of lesser-known gems you’d have hard time finding on your own. 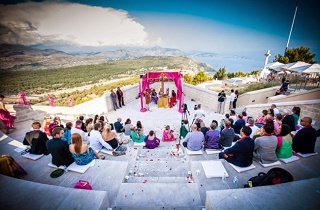 So let’s dive right into the top 10 iconic wedding locations in Dubrovnik, in no particular order. Locally known as Porporela, it’s the classic postcard image of Dubrovnik — if you’ve seen only one photo of the town, this is it. While definitely worth visiting at any time, getting a photo without a few dozen tourists in the shot beside you is almost impossible. The trick is to choose the right time or just a different angle. Best light with fewest people around is just after dawn during the summer, but late morning during the winter also works great. Hidden away in plain sight, just a few steps from the main entrance into the city, lies the small fishermen harbour of Pile with a view of two stunning forts. As close as it is to the frequented paths, it’s easy enough to miss the inconspicuous alley leading your there. First thing you’ll see when you get there is fort Lovrijenac, famously set on top of a massive rock rising up from the sea. It makes for a breathtaking view and a great backdrop for photos. Golden hour works best regarding light and even at busy times it’s easy enough to find a moment without too many people around for that perfect shot. Turn east while enjoying the view of Pile harbour, and you’ll notice another beauty — fort Bokar. There’s plenty of great angles to shoot it from, ranging from the foothills of Lovrijenac or the main pier in the Pile harbour to the stone pathway leading to Bokar or even the pebble beach under the fort itself. The light is best couple of hours before the sunset, but prepare for possible kayaking tours just getting back into the port; be patient, it will be worth it! One of the two big entrances into the Old Town, it’s as magical to behold as it’s busy. The old wooden drawbridge is surrounded with wild orange trees and the stone bridge leading up to it has beauty of its own. Very tricky to shoot without any crowds around, but oh-so-worth-it! Best light is a few hours before the sunset, but this can only be pulled off during the winter months (even then prepare to wait a few minutes for the perfect opportunity). Additional winter bonus are the ripe wild oranges which make for a beautiful contrast with the evergreen trees. If you must shoot during the summer, dawn is your best bet — but don’t expect any direct sunshine since it’s facing west. The second big gate through the city walls — Ploče — are overlooking the Old Town harbour. Your background will have a hundred charming local boats, palm trees, orange tiled roofs and the iconic fort St. John. If you’re in Dubrovnik, you absolutely must grab a quick shot there. As with the last example, the tricky part is how to avoid the crowds. Best suggestions: either climb on the narrow wall leading up to the wooden drawbridge and simply frame out any passersby; or look for different angles, like shooting upward from harbour itself or through the wild orange garden just north of the stone bridge. Mid-morning or later in the afternoon when the scene is lit sideways (think two or three hours after sunrise or before sunset). One of the gems that is most often missed by visitors; even if they take the tour of city walls and climb on top of it, they still don’t get to see it in all its glory. Most straightforward way to reach it is by taking the several hundred stair climb right from the Pile gate. It’s not easy, but it’s worth it. Very early morning will provide the best angle for the sun, but late afternoon works too. This charming harbour has many, many different faces — you only need to explore a bit to find them. Any direction you turn will give you another spectacular background of stone, sea and boats. Definitely visit its northern shore — it’s where the best backdrops are hiding. Bonus: there’s practically no people there, ever! Early or late in the day, since the most interesting shots are facing directly south. Strictly referring to the church of St. Ignatius, for locals ‘Jezuiti’ usually means the huge beautiful stairway leading up to the church itself. The view from the top of the climb is amazing, but the narrow alleys in vicinity can also provide some magical shots. It’s practically impossible to get direct sunlight without shooting against the sun, so your best bet is a few hours before the sunset when there will be enough warm, diffuse light to make for an interesting shot. There’s a small admittance fee to this magical monastery and its garden, but it’s well worth it. While the spectacular stairway is easily accessible from the street, true gems are inside — spectacular stylised stone pillars, palms and wild orange trees in the well-kept garden. Early afternoon will give sun just enough height to slide a few rays down the high walls surrounding both the garden and the outside stairway. While not strictly in Dubrovnik, a mere 15 minute boat ride will take you from the Old Town directly to this magical island, which in my opinion is a must on the list of the top 10 wedding locations in Dubrovnik. It’s a natural reserve with one of the oldest botanical gardens in Europe, along with beautiful rock formations, clearest sea in whole of Adriatic and free wandering bunnies and peacocks as a bonus. There’s also an ancient monastery with a miniature but charming labyrinth garden for those really romantic shots. Golden hour. Boat leaves every half an hour, so you can be really flexible. 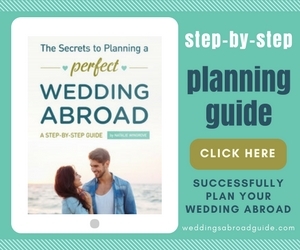 There are a lot of variables and different ways to plan a wedding in Croatia and I’m more than aware that its success (and how smoothly the planning process goes) hinges having the right team of people in your corner. 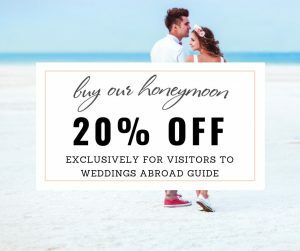 Weddings Abroad Guide promotes the services of some wonderful wedding suppliers in Croatia who can create a unique wedding abroad that reflects your individual style and personality but more importantly stays within your wedding budget. 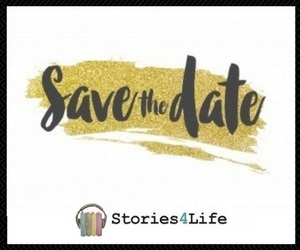 To kick-start your planning, it’s helpful to contact as many wedding professionals as you can and provide as much information as possible about your initial ideas and plans (we know you will not know everything at the moment and that’s more than okay). This will help the planners to tailor their response and provide you with relevant information and ideas for what you can expect within your budget. 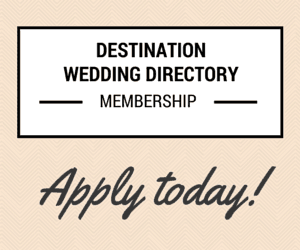 To connect with wedding planners in one easy step use the form below and your enquiry will be forwarded to ALL of the Croatian Wedding Planners who are members of our Directory (click here to learn more). We will then forward you a handy spreadsheet to help you collate and evaluate your responses. 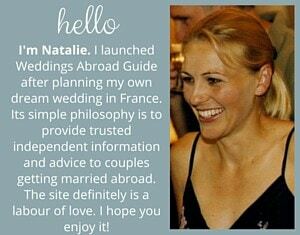 If you would prefer to individually choose which wedding planners, venues, photographers etc. 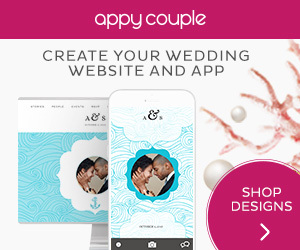 to contact, you can do so here. 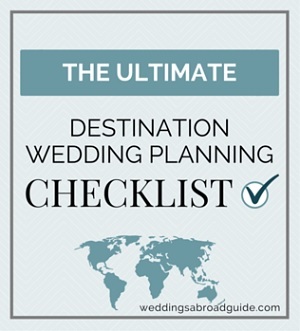 Other Key Suppliers - I would like Weddings Abroad Guide to forward my Enquiry to the wedding suppliers who work in Croatia selected below (please tick). 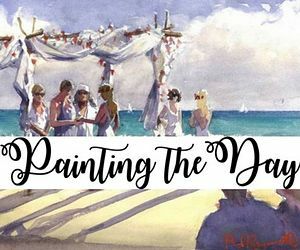 Tips for the groom – Practical wedding attire for a Croatian summer.The Top 10 Wedding Locations in Croatia…find out which locations make the cut. 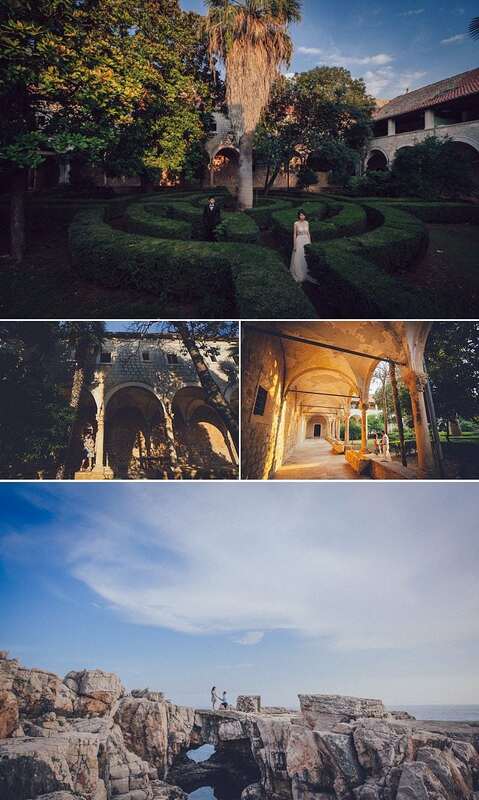 Venue Spotlight Villa Polesini – Wedding Venue on the Istira Coast. 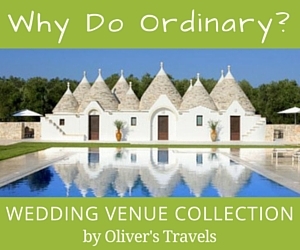 The 9 Top Reasons which make Croatia a great choice for a wedding abroad.